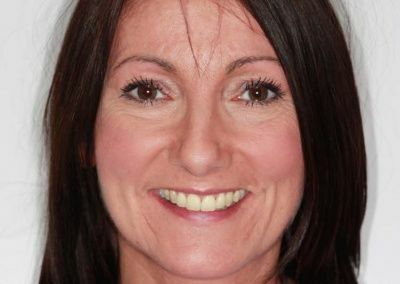 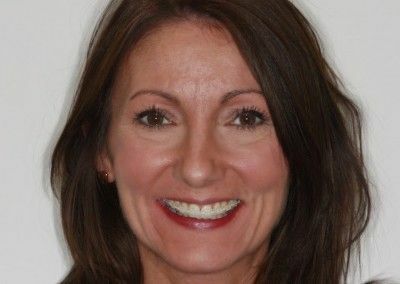 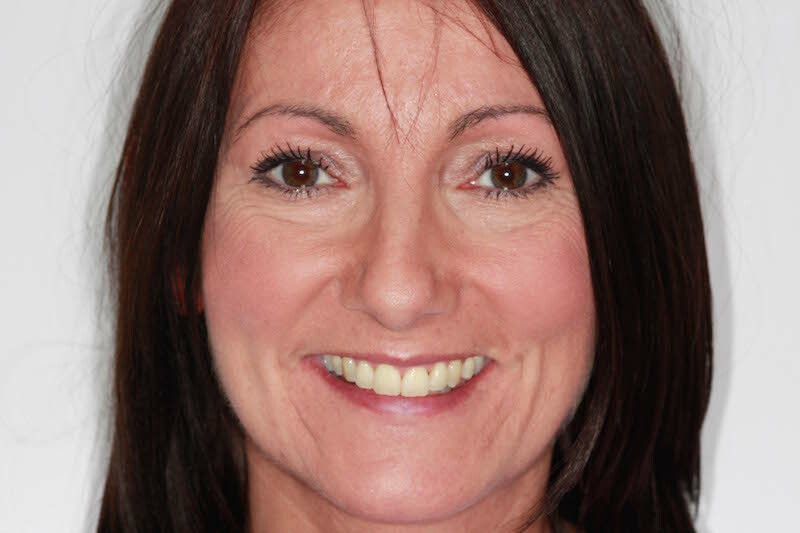 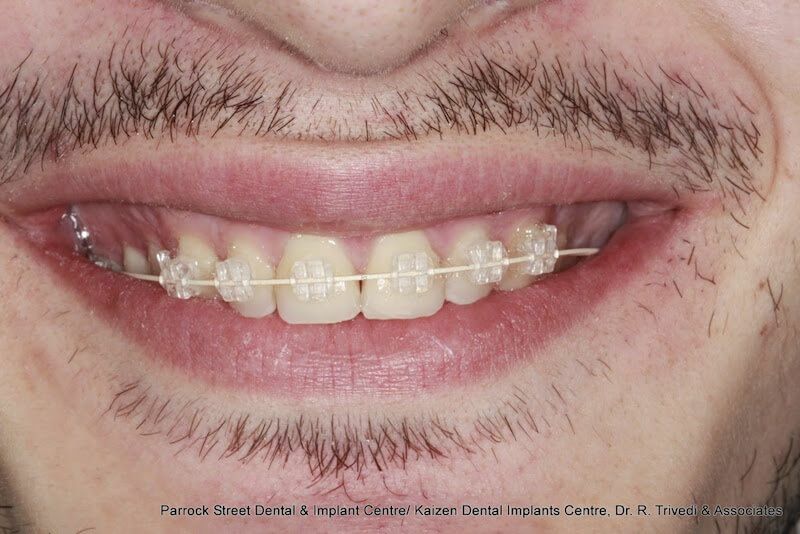 Clear fixed appliances are the most commonly used braces today at Parrock Dental, Gravesend, Kent because they allow accurate positioning of the teeth. 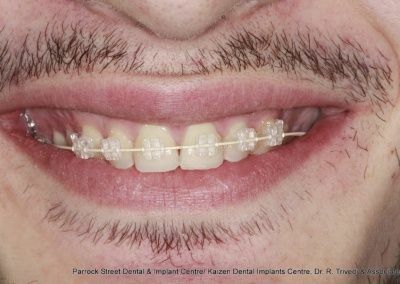 Fixed braces are now available with clear brackets, dramatically reducing the visibility of fixed braces. 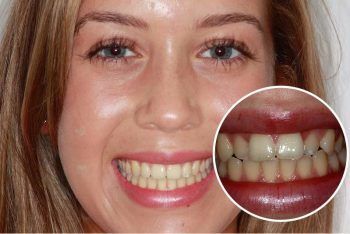 They are particularly popular for adults, where aesthetics are of the utmost importance. 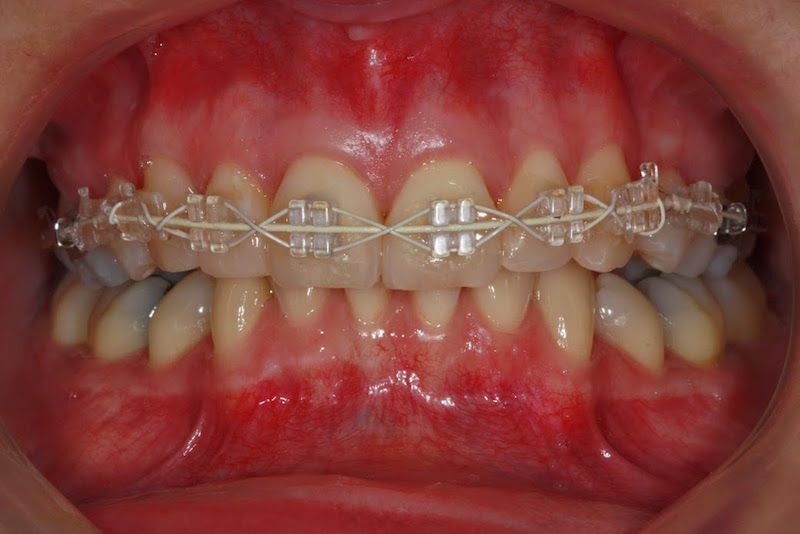 The clear fixed braces are securely fixed onto the teeth and cannot be removed by the patient. 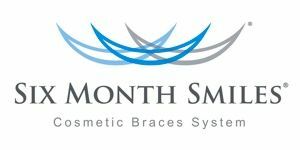 There are various systems available ranging from the standard metal brackets to clear or aesthetic brackets. 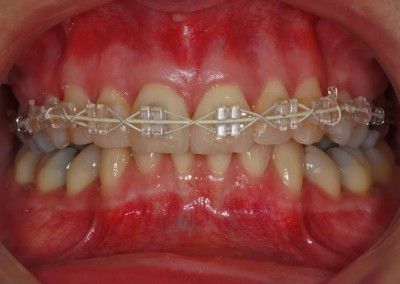 Many people worry about the cost of braces, and so we have devised a number of payment plans to help you afford the right treatment. 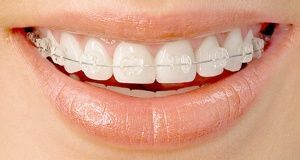 Clear fixed braces from £2.50 per day with our finance options. 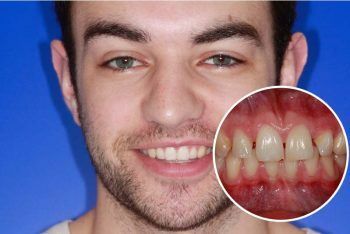 We provide a wide range of orthodontic treatments to straighten your teeth. 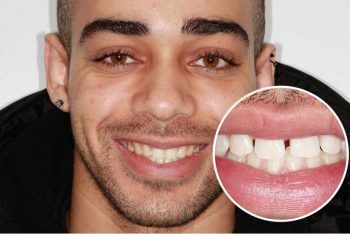 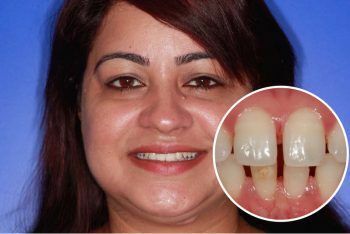 From fixed to removable, clear to invisible and traditional to super fast, we have a brace that will suit your own needs. 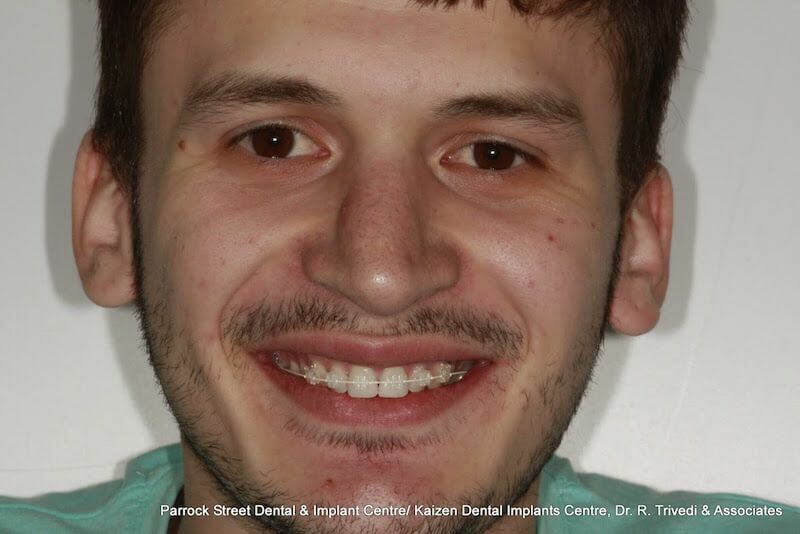 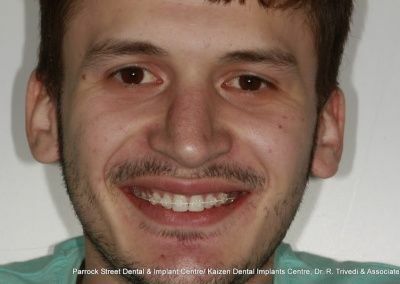 Some of our orthodontic patients share their story in the smile gallery below.